Volleyball is without an equivalent term to extra innings in baseball, but it took the Santa Clara Bruins volleyball team “extra kills” to win each of the first two sets on Tuesday. 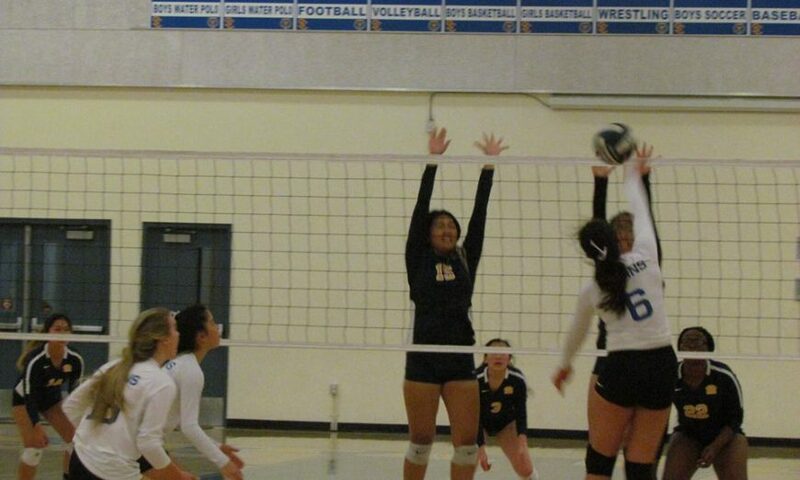 The Bruins eventually won the match over Milpitas. “Eventually,” being the key word as the four-set match lasted over two hours. As usual, Paul paced the Bruins in kills against the Trojans, but she did so with even more ferocity according to her coach. Outside of Paul, it was two younger players that stood out for the Bruins in junior Kayla Chew and freshman Brianna Kendall. In each of the first two sets that went into “extra kills,” it was Chew delivering huge, powerful kills. Three of Chew’s kills either put the Bruins at set point, or saved the Bruins while facing set point. Kendall, on the other hand, brings the Bruins a taller inside blocking and hitting presence that they had previously been missing. The scoring on Tuesday went 28-26, 35-33, 22-25, 25-22 with the Bruins beating the Trojans for the second time this season. 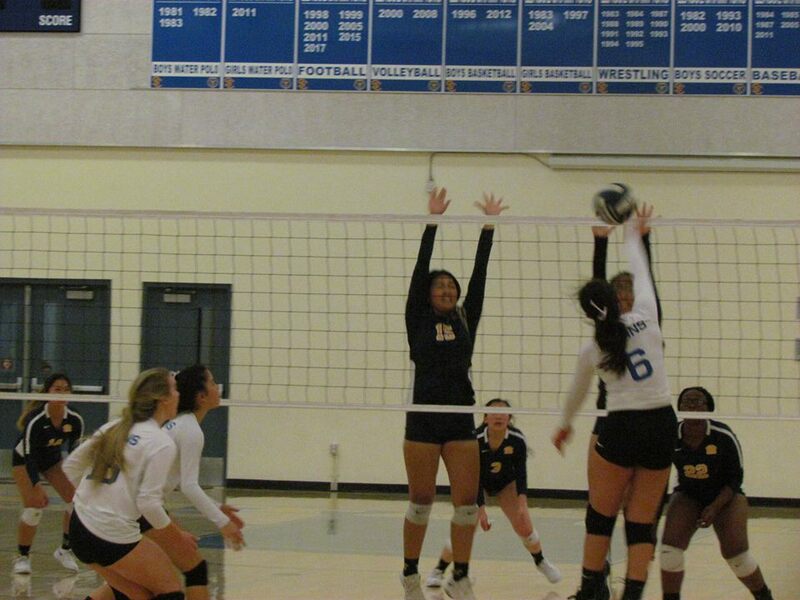 Santa Clara improved their league record to 2-5 and will next take on league-leading Cupertino on Thursday, Oct. 4. Wilcox Football: Is an Undefeated Season Within Reach?